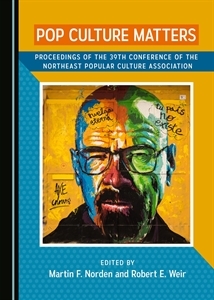 Please follow the submission instructions for sending your abstract/proposal to the 2015 Program Chair, Professor Kraig Larkin, or simply send to the area chair for video gaming and digital media, Jeffrey P. Cain, Ph.D. (cainj@sacredheart.edu). Please be sure to include the acronym NEPCA in the email subject line. The current deadline for proposals is June 15th, 2015, but earlier is better.